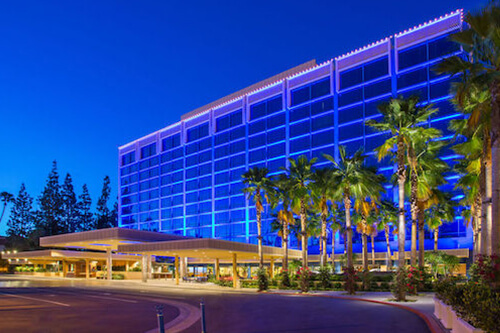 This legendary hotel has undergone a transformation that not only conjures up playful memories of its early days, but also infuses it with a sophisticated new sprinkling of Disney pixie dust. 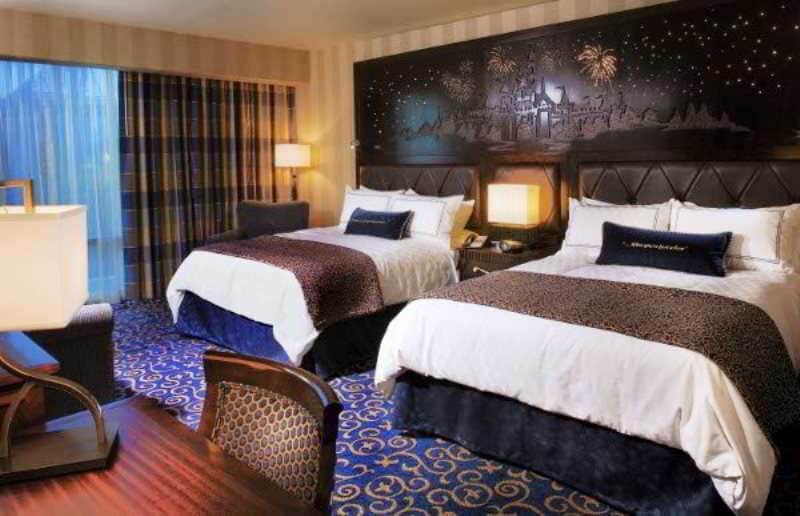 It strikes the perfect balance between contemporary and nostalgic, with a nod to the past and an eye to the future in the true spirit of Walt Disney himself. 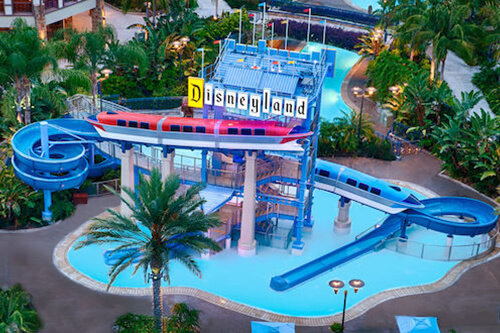 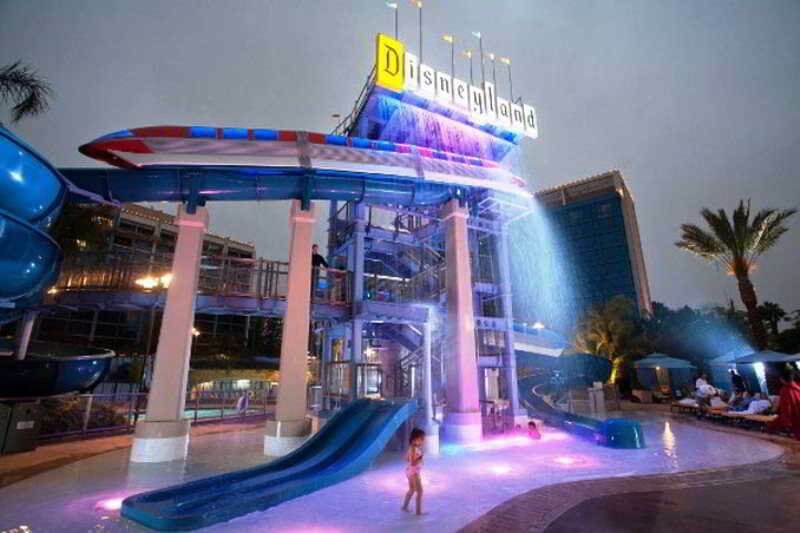 Rooms with modern amenities, three themed pools and two dining experiences with Downtown Disney® District within walking distance. 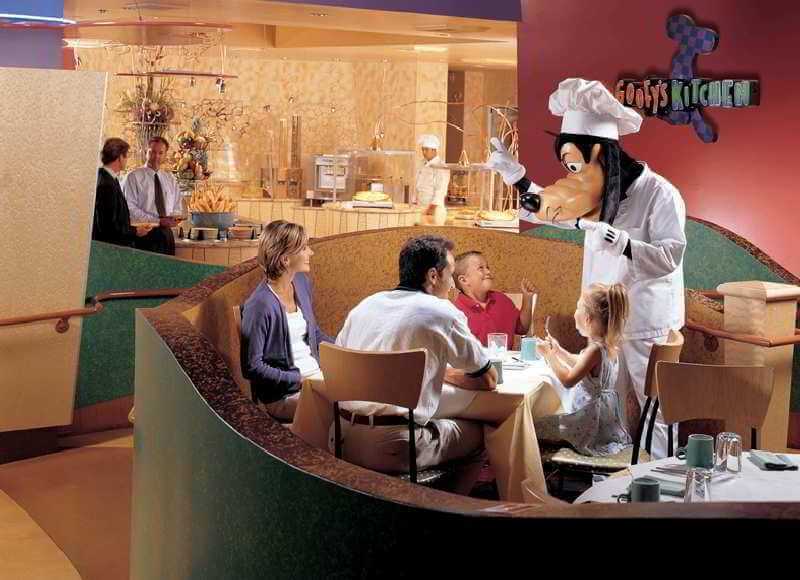 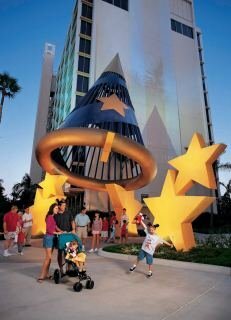 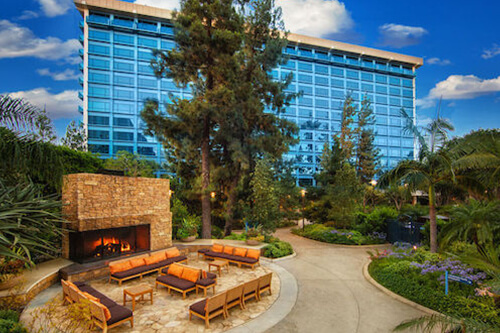 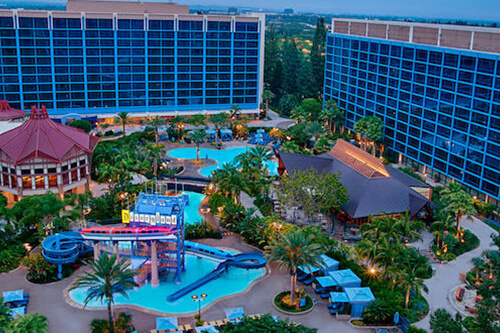 Guests staying at this hotel will enjoy benefits such as Extra Magic Hour, Key to the Magic Card, plus Package Express.